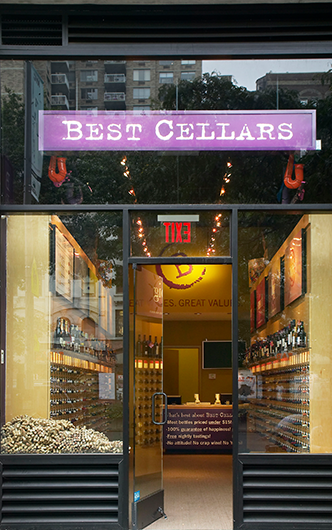 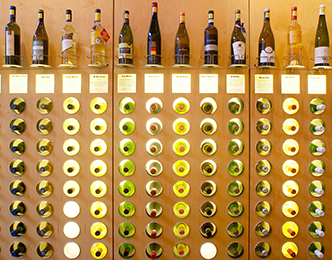 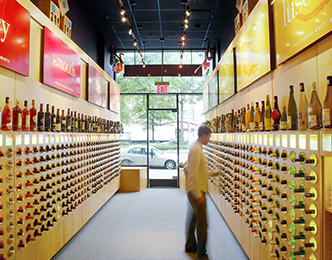 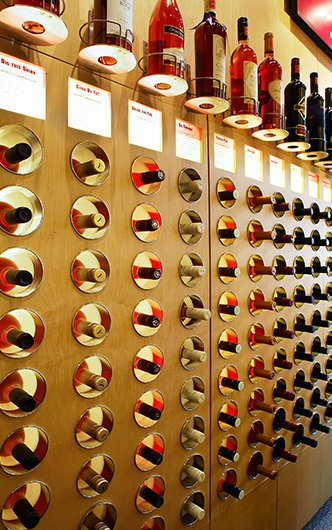 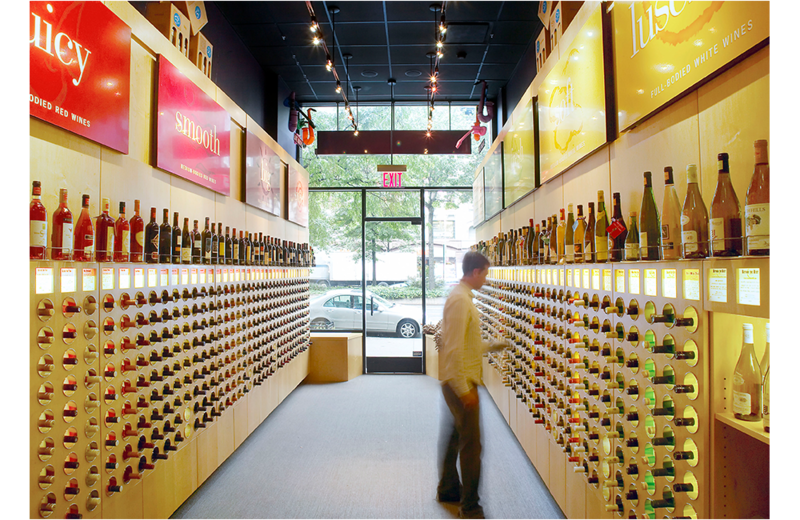 An existing retail wine shop in New York City, Best Cellars is known for the simplicity of how it organizes its wines for the ease of the customer. 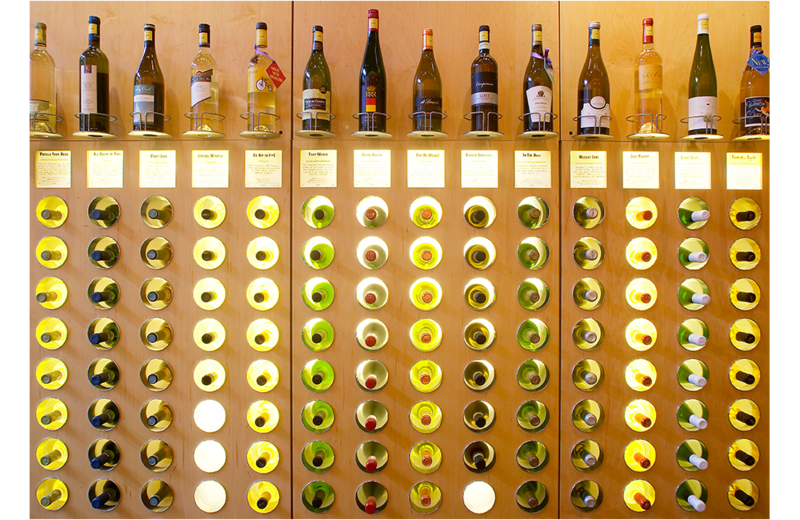 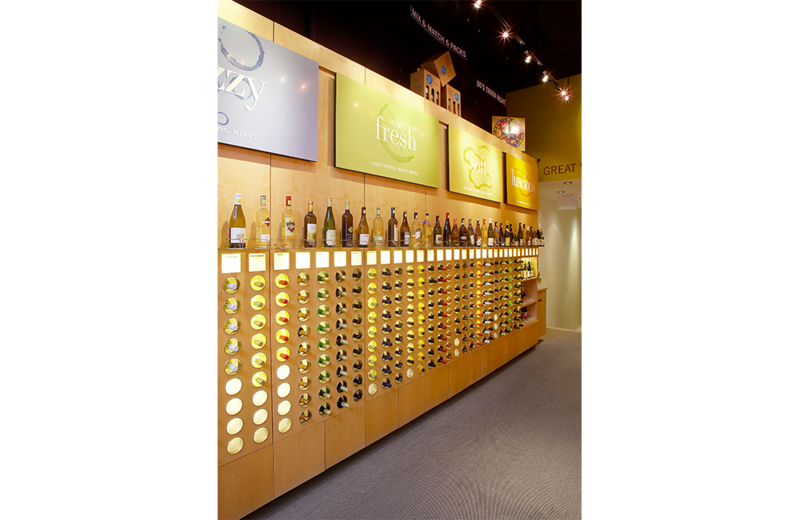 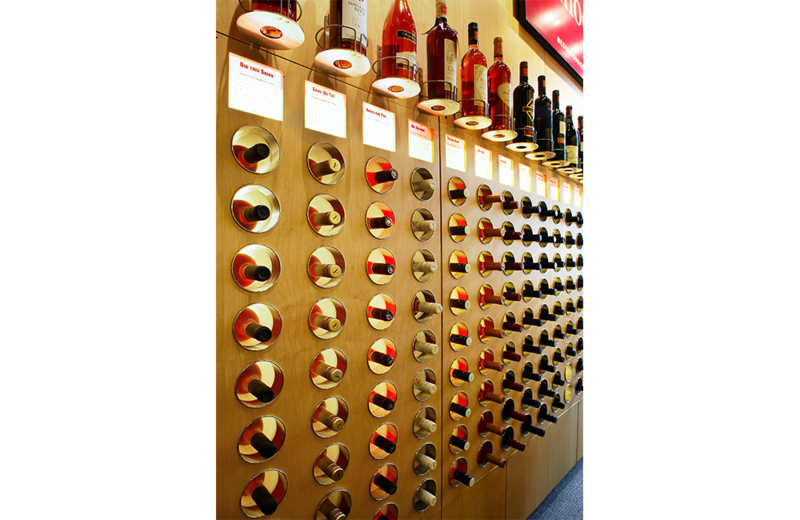 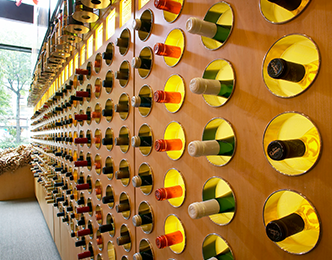 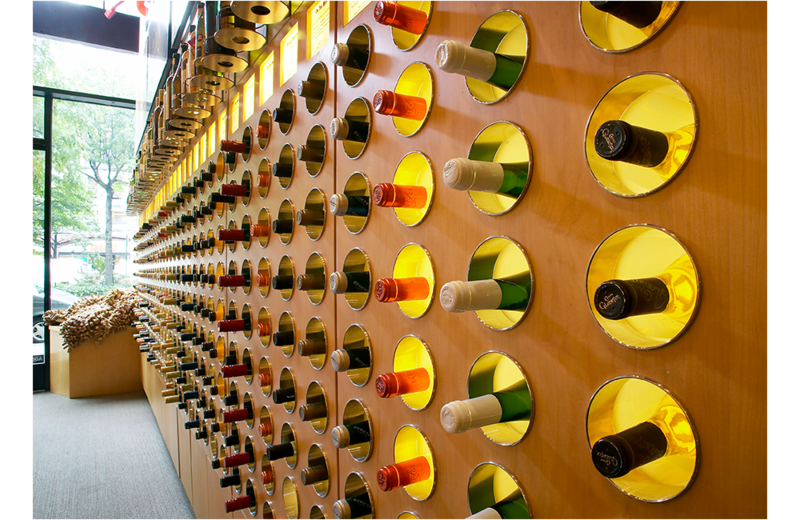 The goal of the shop is to make it fun and easy to choose a bottle of wine, and this translates to the architectural interior design through the use of a plywood display system with LED back-lit panels. 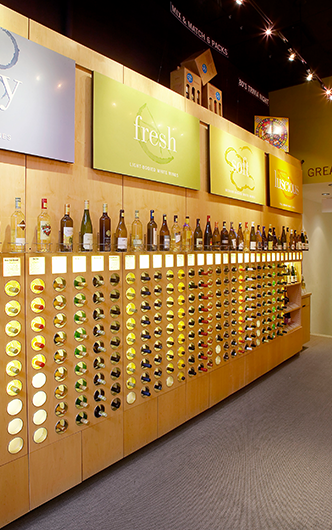 This design solution also creates a store identity, which is repeated at each location. 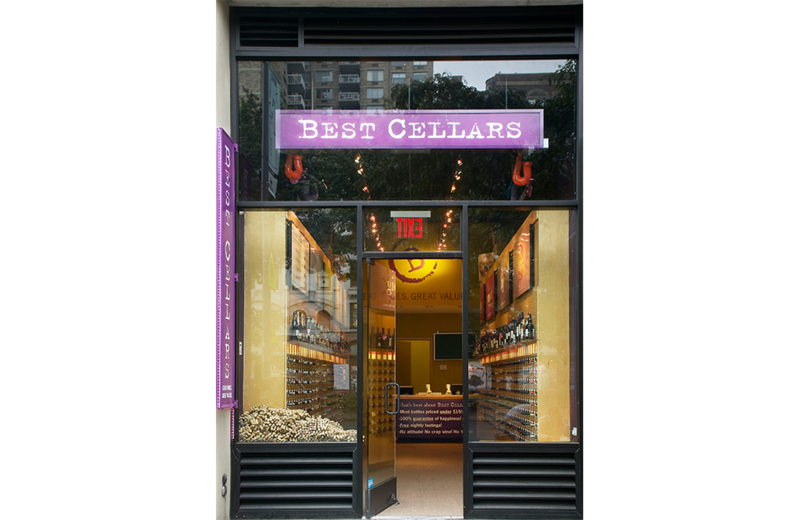 MEP Engineer: The Perfectaire Co., Inc.